We’re delighted to have been able to secure rooms with agreed rates at a selection of Wellington's hotels. To take advantage of these special rates, bookings must be made directly with the hotel. Please read the details for each hotel below and how to make your booking. Wellington's best choice for those who want to combine business and leisure accommodation, in a relaxed way. What you'll love about the Mercure Wellington Abel Tasman is the warmth and personal service. 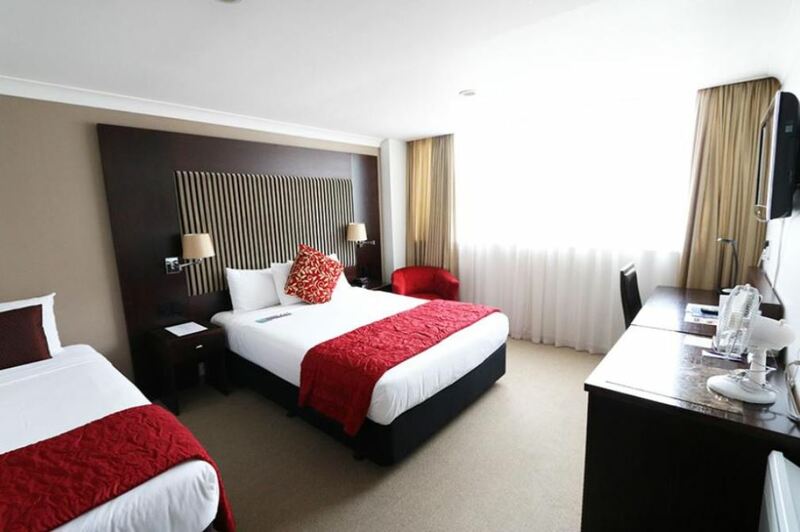 What's more, our hotel is in the perfect location between Cuba Street, Victoria University and the very heart of Wellington's business and entertainment district. Some of New Zealand's best bars, restaurants, cafes and main tourist attractions including Wellington's Te Papa, Parliament buildings and the Interislander ferry are all easily accessible. 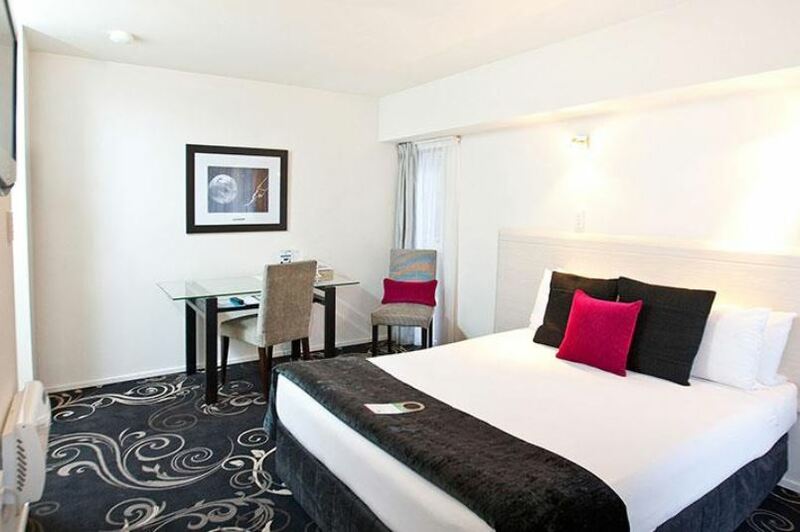 Located in the heart of the city, the hotel offers modern, self contained and spacious apartment style accommodation. Each of our 54 self contained and serviced rooms offer warmth and personal service. The ideal location for business and leisure, at an unbeatable address. 24/7 hotel reception, providing a safe and secure environment, hotel and apartment style accommodation. Generously sized apartments include a kitchen, lounge, dining and work space. Charge back restaurant options and handy to The Terrace, Lambton Quay and Willis Street shopping mile. 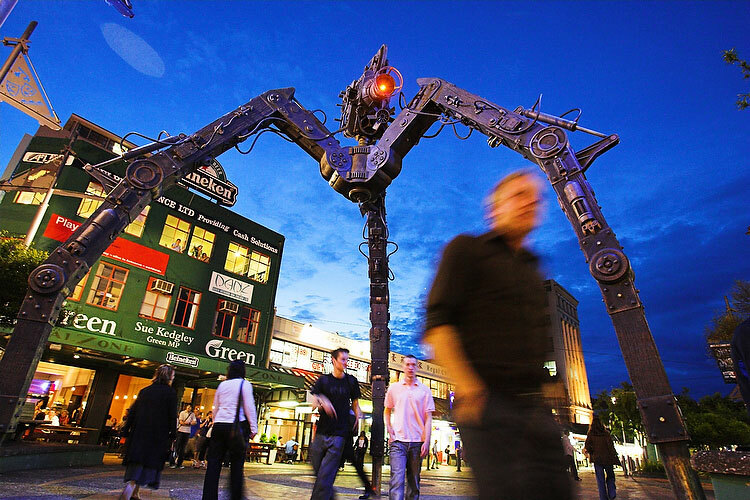 Close to many restaurants, theaters, Courtenay Place and Wellington's entertainment district. Located on Wellington's premier Oriental Parade, overlooking the stunning Wellington Harbour, Copthorne Hotel Wellington Oriental Bay is the perfect base to explore the city. 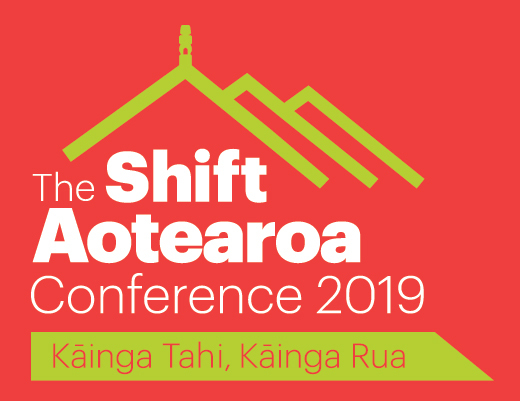 Merely 10 minutes away are the city's shopping, commercial, and entertainment centre, Te Papa Museum, and many of the city's finest restaurants and bars. Rates include complementary unlimited Wi-Fi. 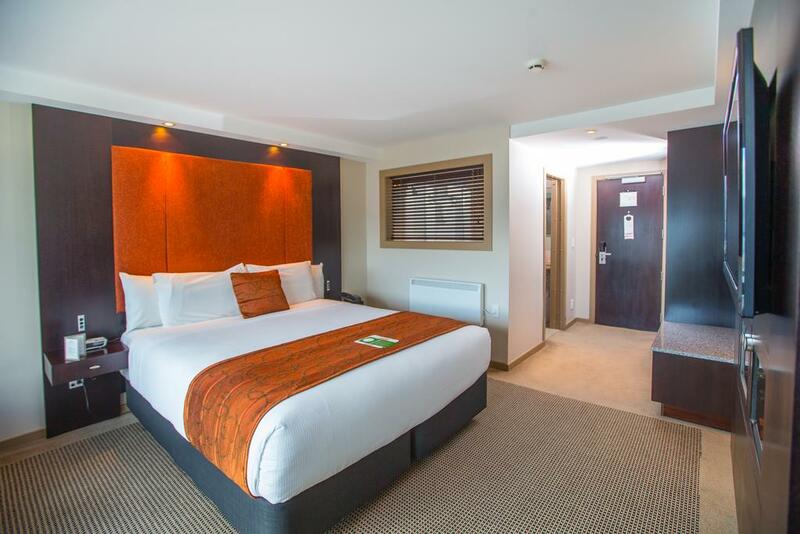 ibis Wellington, a 3.5 star hotel with 200 contemporary guest rooms, is in the heart of the city near the bustle of Lambton Quay and walking distance to Parliament, TSB Arena, Westpac Stadium and Te Papa. Visit Vivant Restaurant and Bar for breakfast, lunch and dinner; situated on the ground floor. 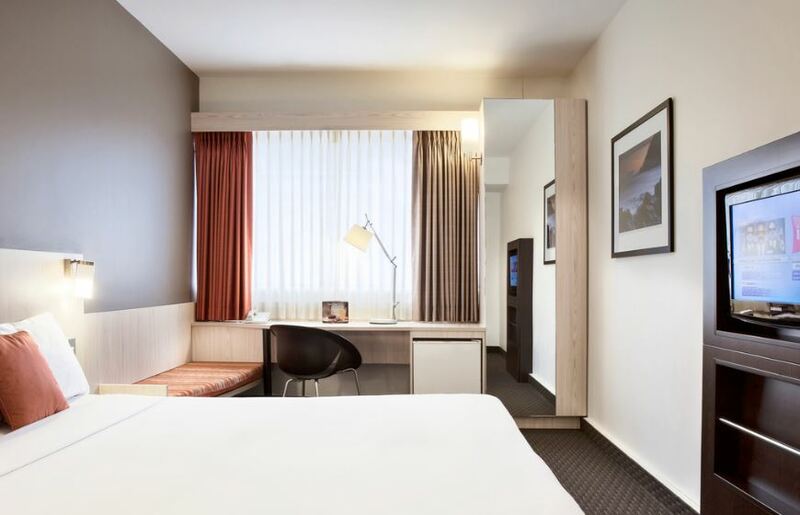 The perfect inner-city base for your Wellington holiday and just 20-minutes from Wellington Airport, ibis Wellington is centrally located within easy walking distance of popular attractions, city waterfront, fine dining options, and exceptional shopping.